The motto of the 2016 Venice Architecture Biennale is “Reporting from the Front”. Alejandro Aravena chose it to direct attention to architecture oriented to society’s needs. Regardless of what one thinks of the implementation of his ambitious concept, he deserves credit for addressing the profession’s real problems instead of simply letting “stars” cultivate their images. On display are, primarily, modest projects that represent the normality achieved in efforts across the globe. 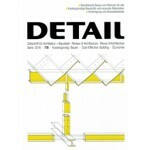 ­Visitors also repeatedly encounter topics such as DIY, locally sourced materials, simple structures and prefabrication – the same themes we cover in this edition of DETAIL on cost-effective building. 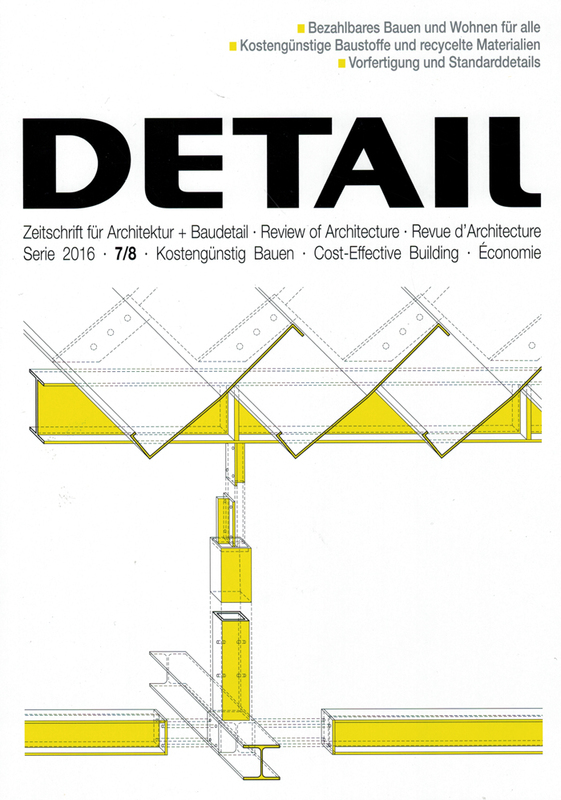 Of course, affordable housing is paramount: Heide Wessely’s article in the Discussion section looks into why it is so expensive in Germany, while in Technology, Rainer Hofmann gives his insight into erecting it economically by describing four of his own projects. In our Documentation section we present a shelter for the homeless made of concrete sandwich panels, a primary school in Japan employing standardised timber, and a studio in London that combines especially low-priced materials.